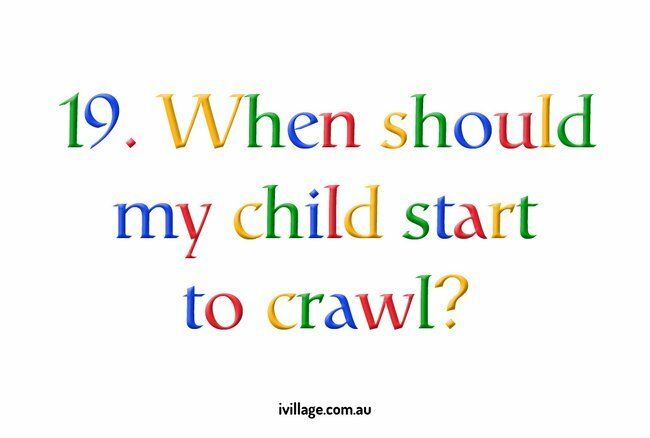 How can I help my baby to sleep more/better? 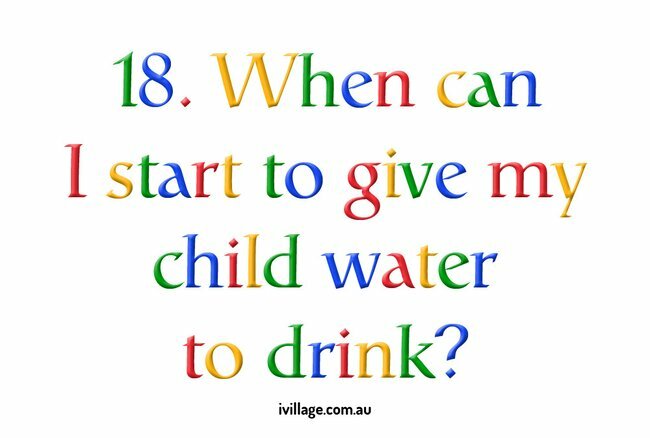 This is what mums Google. Turns out, mums are just like everyone else. 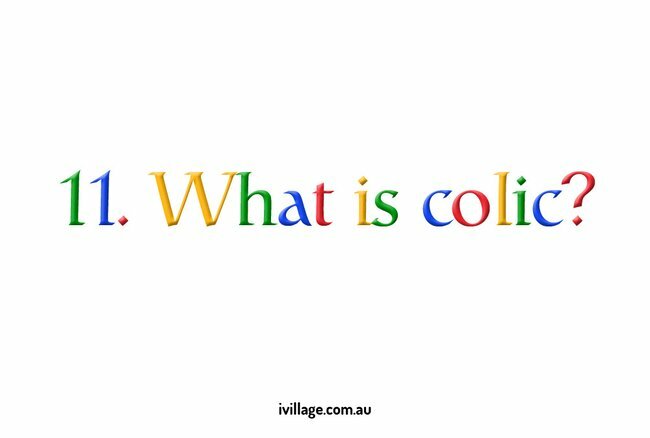 When they have a question, they turn to Google. 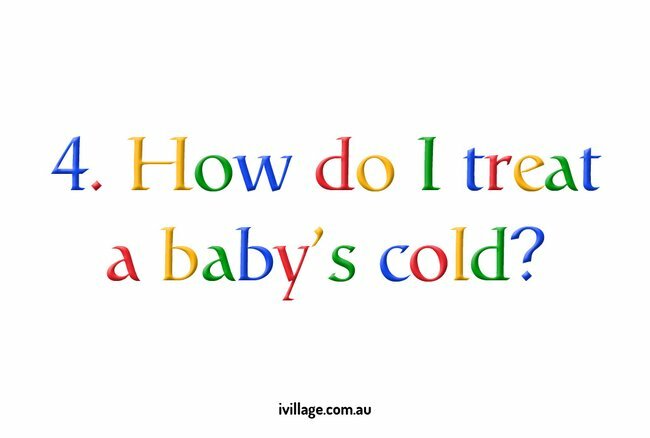 However, a new study has found out that mums are more likely to go to Google for problems they are having with their baby, whether it be health concerns (Dr. Google knows all), sleeping habits and their baby’s development. 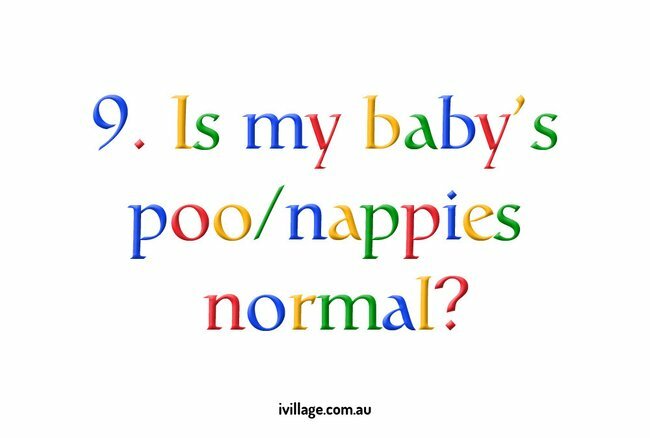 In the study, which surveyed 2,000 mums, 60% describe Google as their bestie. Due in December? Hope you’re early with this latest news. This is all pretty understandable. Most mums have no idea what they are doing when it comes to being a first-time mum (because it&apos;s their first time). A Cussons Mum & Me Voice of Mums spokesperson said, "The study results show that while mums often feel like the only one in the world worrying about a particular thing, more often than not it’s something really common that most mums will have experienced and asked for advice on." If you&apos;ve ever been pregnant this list will make you laugh and laugh. 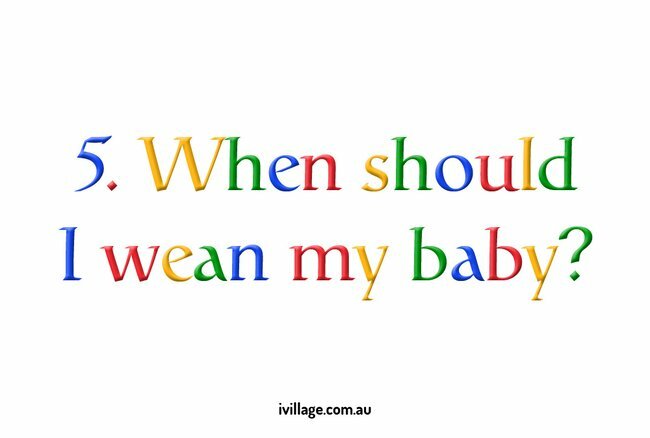 75% of mums turned to Google during their pregnancy and in their first year to answer their questions. While only 26% turned to their mum friends via Facebook, 12% to Twitter followers and 19% have posted questions in parenting forums. But fear not, by the time number 2 or number 3 came along, Google has dropped on the best friend list. 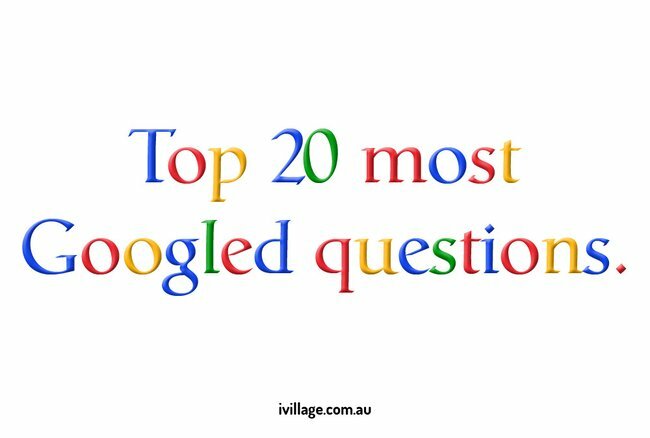 Top 20 most Googled questions. 6 things to NOT do in front of friends without kids. 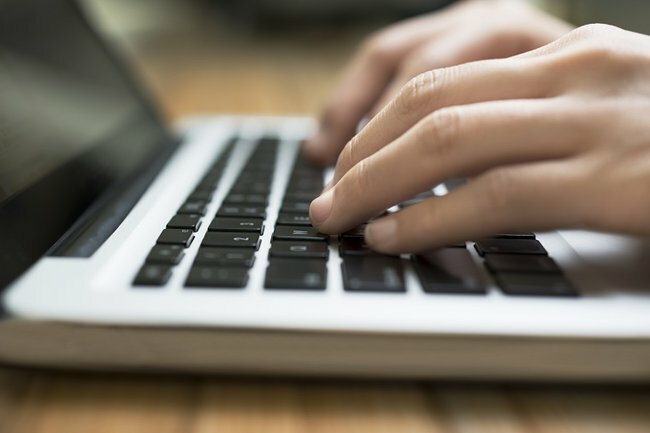 7 truths about being a work-at-home mum.